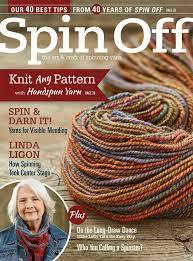 Have a play with and be inspired by textile and fibre arts, and mixed media! 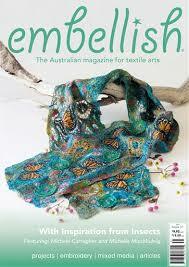 Embellish is a must-have magazine for the textile, fibre and mixed media artist. 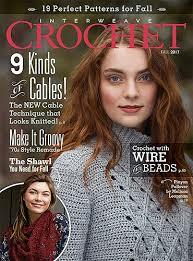 It is an Australian magazine, created here in Australia, and read worldwide. Each issue since issue 20 now has a theme (eg. Japan, the beach, the garden) which has helped bring out extra creativity and fun for both contributors and readers. Each issue also has a reader postcard swap where readers send in a textile art postcard relating to a specific theme – some are published in Embellish and all are published on Facebook for voting and a prize. All participants receive a swapped postcard back. 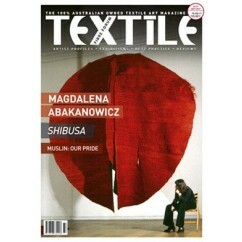 ARTIST PROFILES in this issue Include:INGRID AJU – Rie Natalenko; VALE MAGDALENA ABAKANOWICZ – Moira Simpson. EXHIBITIONS in this issue Include:SAPPERS AND SHRAPNEL – Moira Simpson; SHIBUSA – Barbara Millward; TEXTILES OUT OF CONTEXT – Rie Natalenko; AUSTRALASIAN QUILT CONVENTION 2017 – Neroli Henderson; STITCH FETISH 5 – Neroli Henderson. ARTIST-IN-RESIDENCE: THE CABIN IN THE WOODS – Holly Story; MUSLIN - OUR PRIDE – Saiful Islam; HIDDEN TREASURE IN NEWCASTLE ART GALLERY – Ellen Wignell.